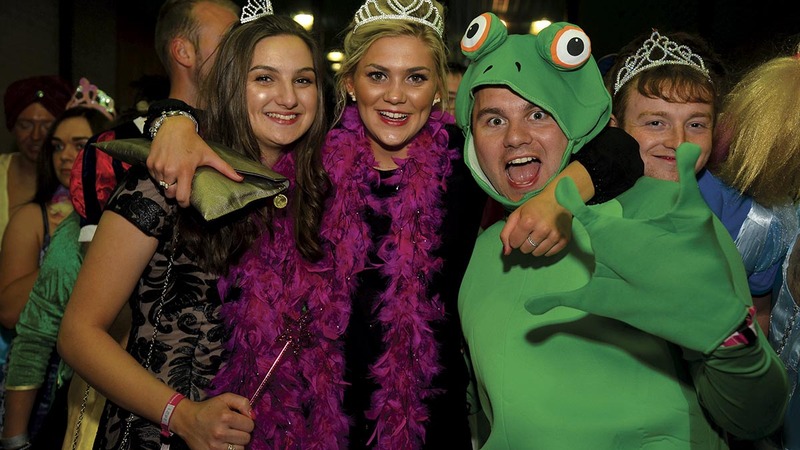 More than 5,700 tickets have already been sold to the annual event, which see YFC members from across the country descend on Blackpool’s Winter Gardens. Organisers are predicting more sales on the doors over the weekend which could see numbers rise in excess of 6,500. More than 5,700 tickets have already been sold to the annual event, which will be held at the Winter Gardens in Blackpool from 4-6 May for the 24th time, and organisers are predicting more sales on the doors over the weekend. Tickets are no longer available to be purchased in advance and members can now only buy a wristband on the door during registration times at the Winter Gardens. 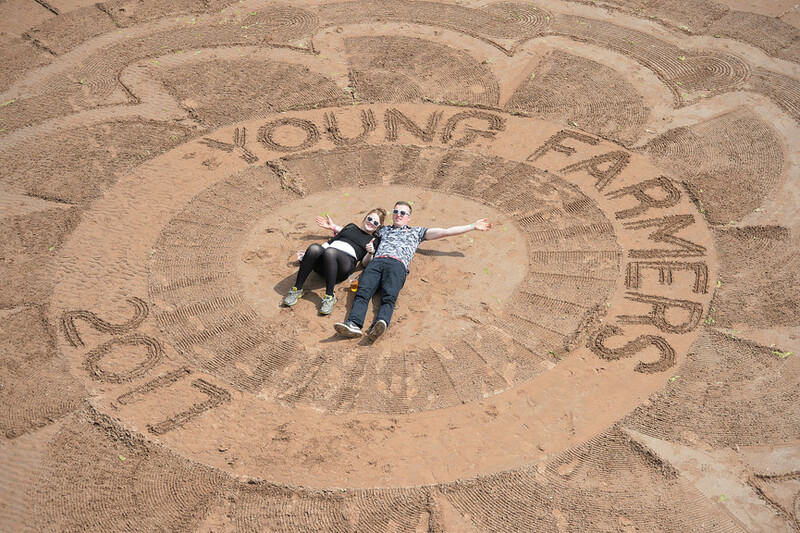 As one of the biggest events on the YFC calendar, the three day event is a mixture of national competition finals, entertainment, competitions and debate. Farming Today presenter and NFYFC President Charlotte Smith will chair the 86th annual general meeting during the weekend, which includes a proposal from the national council to increase membership levy by £5. Smith will also facilitate at the AGRI Big Ideas Brunch on the Saturday, where Rob Boole, agronomist, Sir John Campbell, founder of multi million pound business Glenrath Farms and Chris Cardell, a Cornish tenant farmer, will impart their advice on establishing a successful future career in the industry. As well as national competition finals for pantomime performances, senior member of the year, jump rope and disco dancing will feature. The Farmers Guardian team will be out in force reporting live across the three-day weekend. Make sure to follow us on Facebook, Twitter, Snapchat and Instagram for the latest updates. DJ's entertaining members across the weekend include BBC Radio 1's Christ Stark, who will perform on Saturday night, and rugby union player James Haskell will hit the decks on Sunday night. DJ'ing on both nights is YFC favourite and Farmers Guardian's machinery editor, James Rickard, who co-owns Disco Jackers and will be playing out tunes to members in the arena. It’s a welcome boost for the Lancashire seaside town as the Young Farmers contribute around £4.3m to the local economy during the weekend. The increase in numbers of members attending the Convention is also good news for a local charity as a donation from every ticket sale will be given to the Lancashire Air Ambulance. NFYFC chairman of council Lynsey Martin said: “It’s great that so many YFC members are attending our Annual Convention weekend. 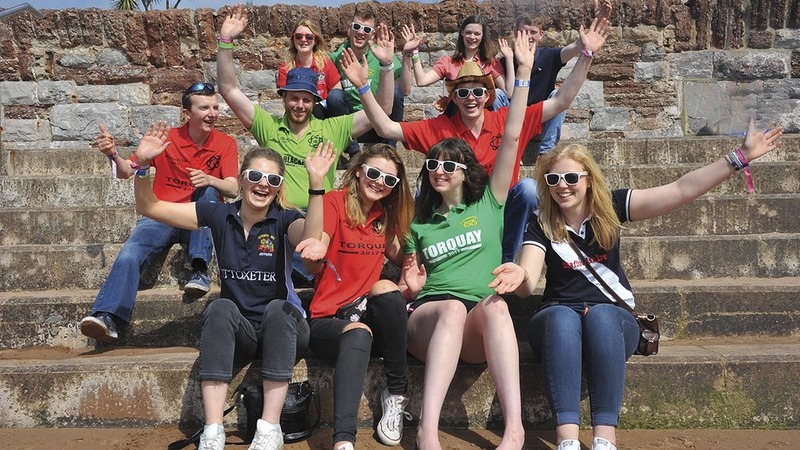 It’s the highlight of the YFC calendar and a chance for many of our members, who live and work in isolated rural communities, to unite with friends from across England and Wales. “The weekend is growing in popularity every year and it’s due to the range of activities on offer for members across the three days. It’s also a chance to acknowledge all of the amazing fundraising work our YFCs do throughout the year to support not only our members but also our rural communities. The annual Convention starts on Friday, May 4 and closes on the evening of Sunday, May 6.